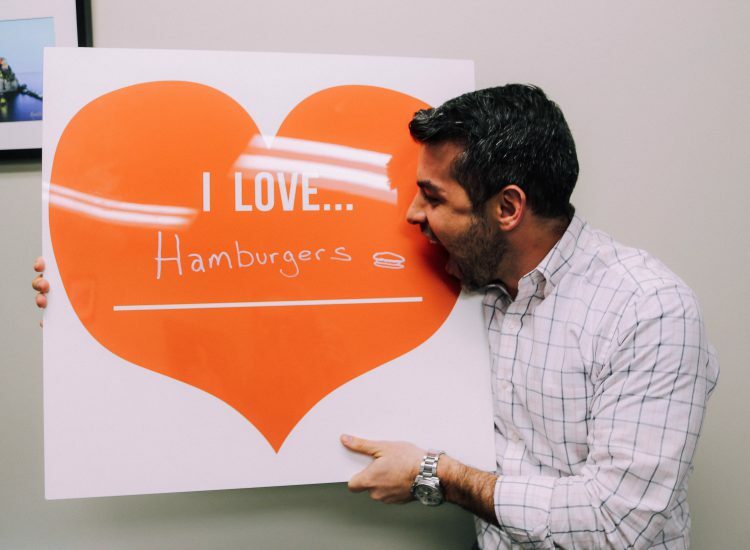 Have you ever love something so much, you had to tell the whole world about it in a blog post? Yeah, that’s the kind of love that’s been going around the ol’ lab this whole week. Wishing you a Valentine’s Day full of THIS much love, world. Who (or what) has your heart this weekend? 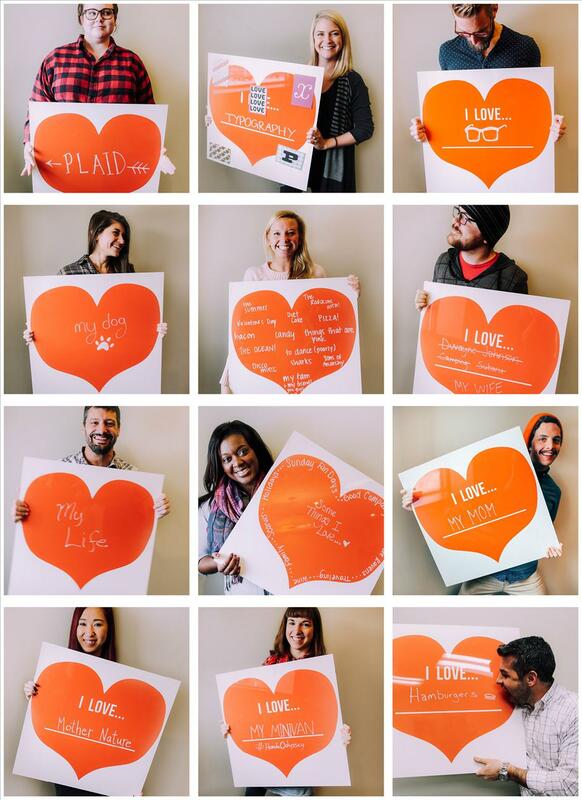 Share your love on Instagram and use hashtag #NPLwithlove, and we’ll regram some of our favorites!